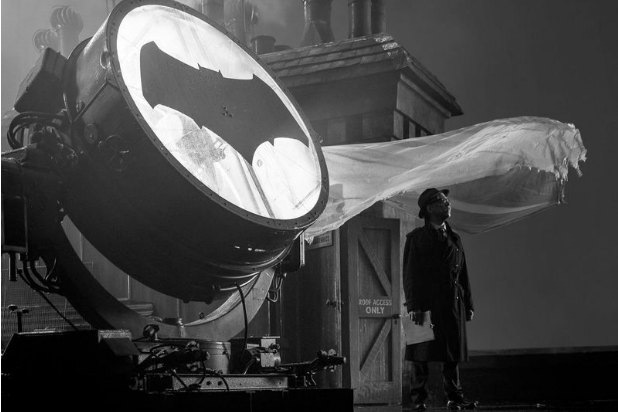 In a new interview, Academy Award Winner J. K. Simmons talks about his role as Commissioner Gordon in the upcoming “Justice League.” “My part in the first film coming out this fall is very, very small,” Simmons told Screencrush. 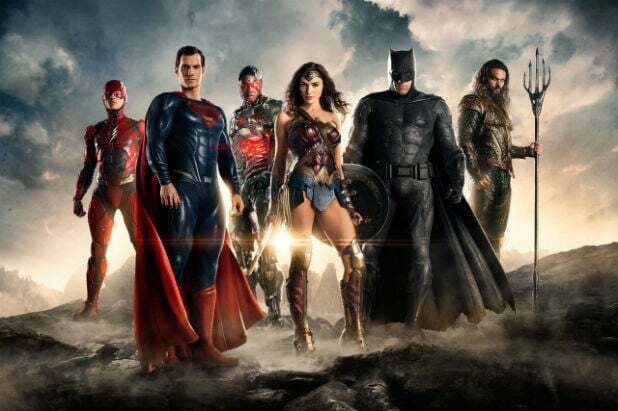 The status of the “Justice League” sequel is unknown, and with Matt Reeves on “The Batman,” changes are likely coming to that film as well. Still, the odds are Simmons will have a chance “to take two or three or four cracks at” playing Commissioner Gordon in the coming years.